Creative Holidays or Miniati Travel is the organisation for creative workshop holidays in and around the coastal village Kantia in Peloponessus for 20 years now. Being creative combined with sun, sea and beautiful surroundings, it is the ultimate ‘active holiday’. But how did it start? Having worked one season at the student-travel agency NBBS, Nick van den Berg, manager and owner of Miniati, first visited Greece in 1974. 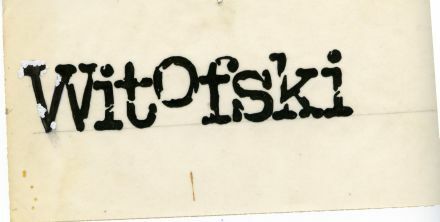 Long summer holidays were spent in Greece for a number of years and in 1980 he settled in Athens and opened café Witofski, one of the first new style grand-cafés, with a Dutch and two Greek partners. 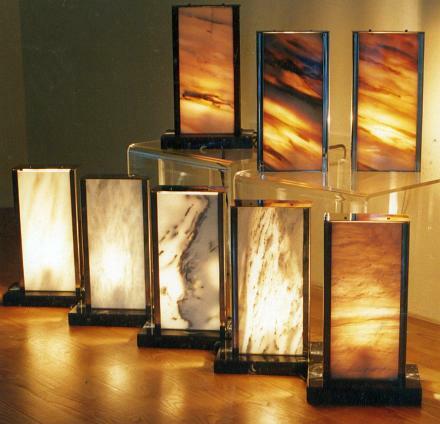 Lamps and lighting projects of various translucent marbles. 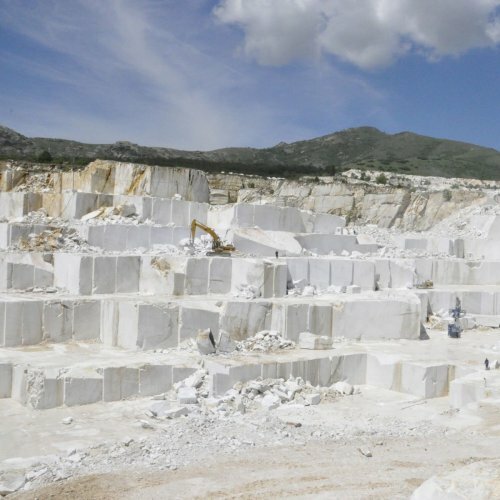 Marble quarry with Sivec white marble. 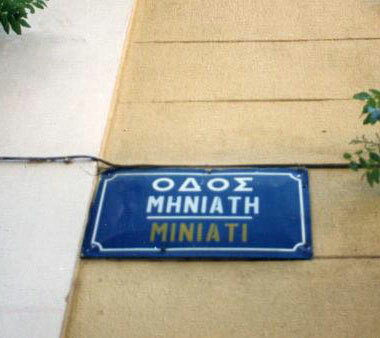 In 1986 the first design studio opened on Miniatistreet in central Athens, where interior design and lighting projects were developed. The activities expanded mainly in the application of marble products. Miniati is now also an agent for a number of large marble producing companies and supplies companies, shops as well as individuals. The variety of products range from materials for the cladding of buildings, wall- and floortiles, building elements, counter- and vanitytops to sculpture blocks and pedestals. Travelling often to Greece with clients led to new activities, such as the production of a corporate film about the excavation and production of marble and a study trip for the Dutch association of marble workers. As a result Vivari Sculpture was established and the first sculpture workshops took place in 1996, followed by a variety of workshopholidays with themes such as mosaics, philosophy, painting, creative writing, photography and cooking.